South Sydney captain Greg Inglis could miss the Rabbitohs' NRL pre-season trial program after aggravating a knee injury. Inglis reported discomfort with the knee he had reconstructed in 2017 during recent training sessions and is now on restricted duties. "He has just got some soreness there, it is not a major concern," coach Wayne Bennett told The Daily Telegraph. 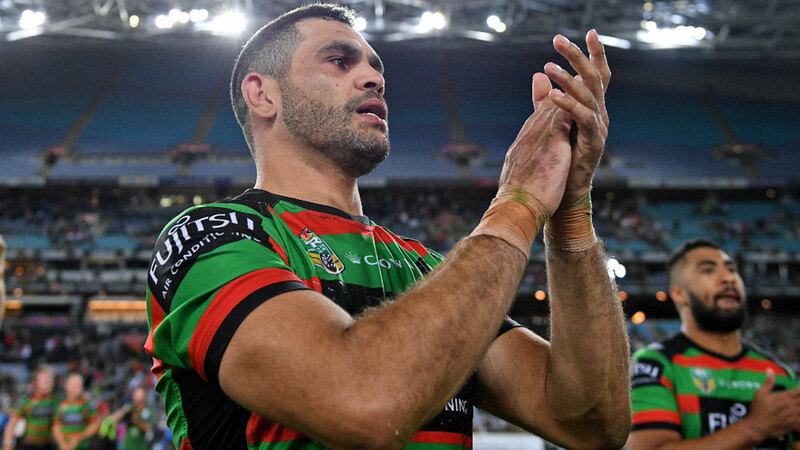 Inglis, 32, is expected to miss the Indigenous All Stars exhibition match against the Maori All Stars in Melbourne on February 15. He is also unlikely to play any trial matches, a schedule which opens with a game against Penrith at Redfern Oval on February 23. Alex Johnston is expected to play fullback in the short-term, the position Inglis wants to fill this season.